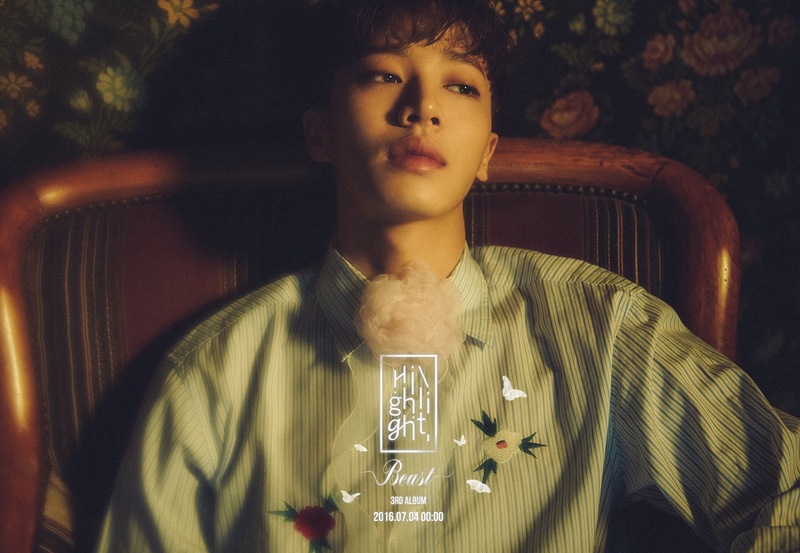 The photos are deemed in a dark and somewhat dreamlike atmosphere, which help emphasize on the members' mysterious charisma. 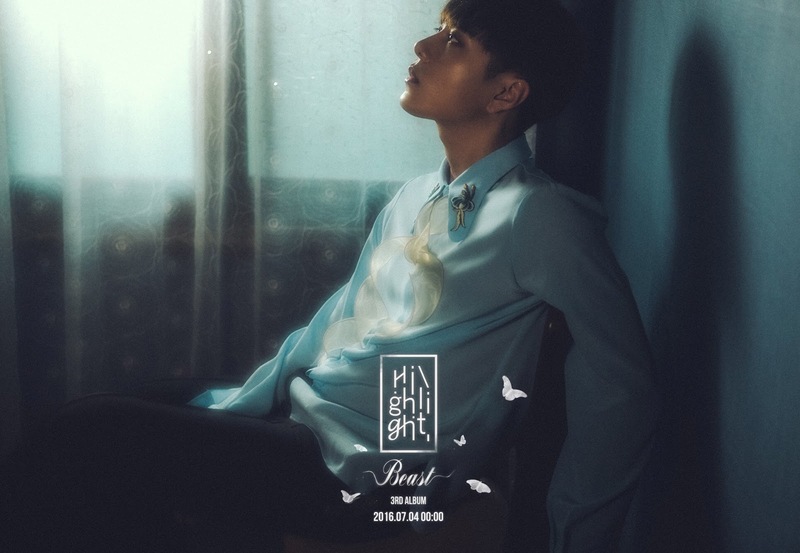 Produced by Junhyung and producing team Good Life, 'Ribbon' is said to be an urban pop number genre. 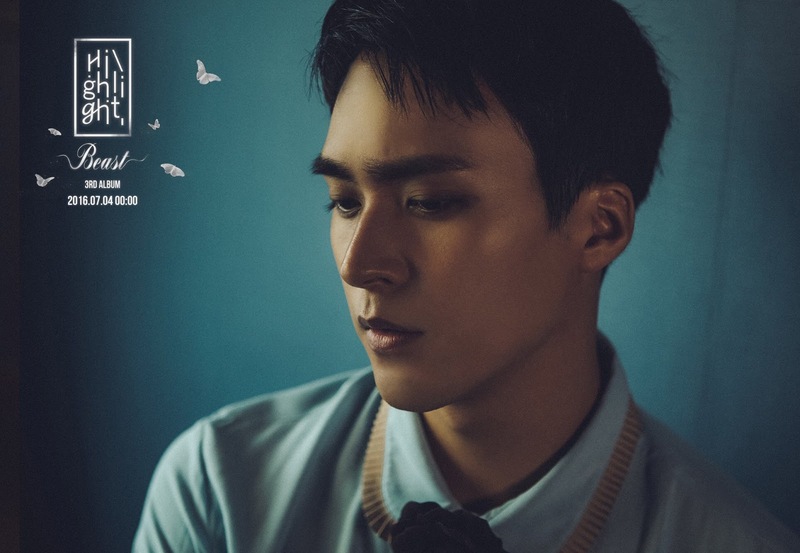 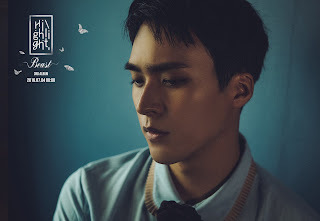 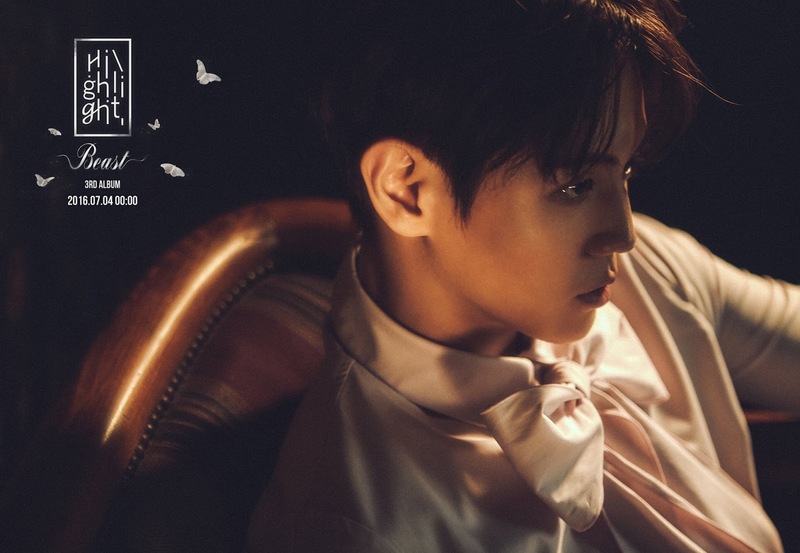 Beast will promote this song and 'Butterfly' as double ballad tracks for the first time. 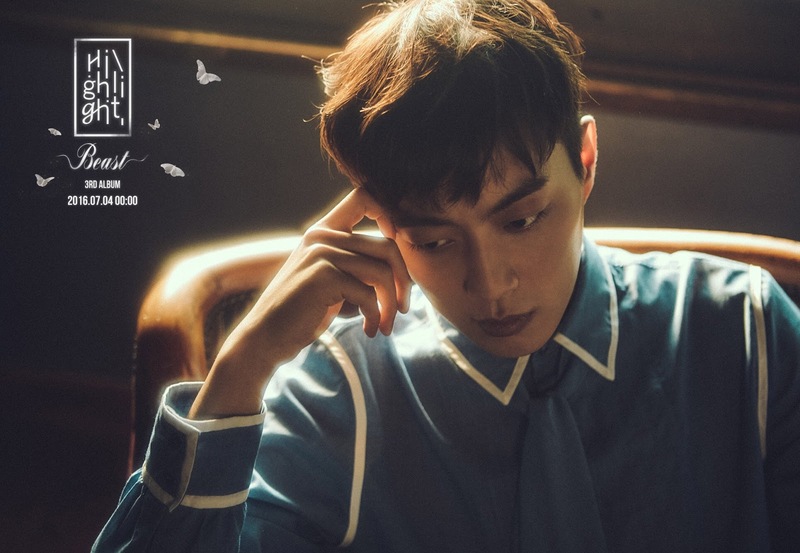 Meanwhile, 'Highlight' will come out on July 4th at midnight.